The last few years, I haven’t been reading nearly as much as I’d like to. I’d had lofty goals on my Goodreads profile to read 20 books a year. Maybe ever 30! This year, I set out to read different kinds of books. Books I may not normally pick up. And with that, I set a really sad, but hopefully attainable goal. I was going to read 6 books in 2017. That’s a book every two months. Surely I could manage that. Apparently, I need to set my bar very, very low in order to achieve success. Because in the month of January, I read 4 books. It seems like my friends were either reading this book or had read it. I was super curious, so I picked it up. This was easily the best book I’ve read in a long time. I couldn’t put it down. 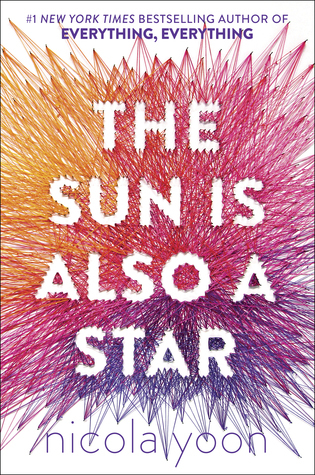 Nicola Yoon creates diverse, beautiful characters, with an amazing story. Everything about this book was gorgeous. 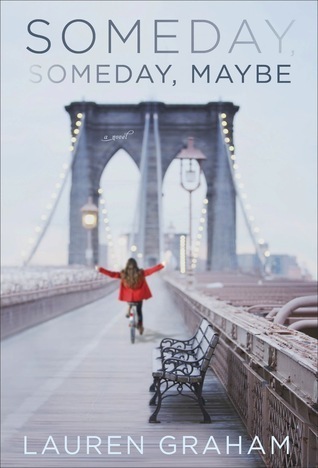 I rated it 5 stars on Goodreads. 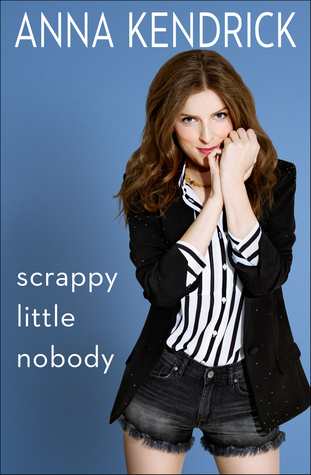 Anna Kendrick is the next in a long line of actors to write a memoir/autobiography. Anna Kendrick is funny on Twitter and I have enjoyed her as an actor, but there’s a loss in translation from funny actor and tweeter to author. Some of her insights were funny and interesting, but other times the book really dragged. Scrappy Little Nobody was fine. I rated it 3 stars. I’ve had this book sitting on my shelves for a long time. I tried it and just couldn’t get into it. I loaned it out for a while. Then it went back to sitting on my shelf. I was desperate for something to read, so I picked it back up again. This time, it was a completely different story. I read it quickly and ended up really enjoying it. It definitely falls into the chic lit genre. The twists and turns were pretty predictable. At times, it felt like Lauren’s main character was an alternate-universe Lorelai Gilmore. But it was enjoyable enough. I rated it 4 stars. After reading The Sun is Also A Star, and loving it so much, I decided to pick up her other book. 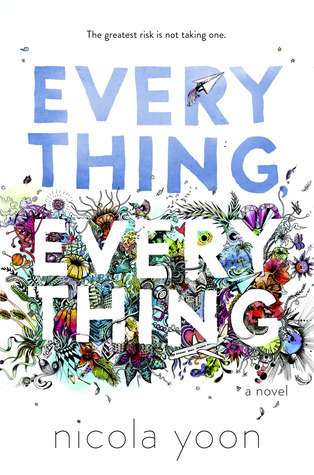 Everything, Everything is Nicola Yoon’s first novel. It was a fast read and again, full of interesting and diverse characters. The relationship between the two main characters was quick and predictable, but cute. While this book didn’t grab me the same way The Sun Is Also A Star did, it was still a really good read.